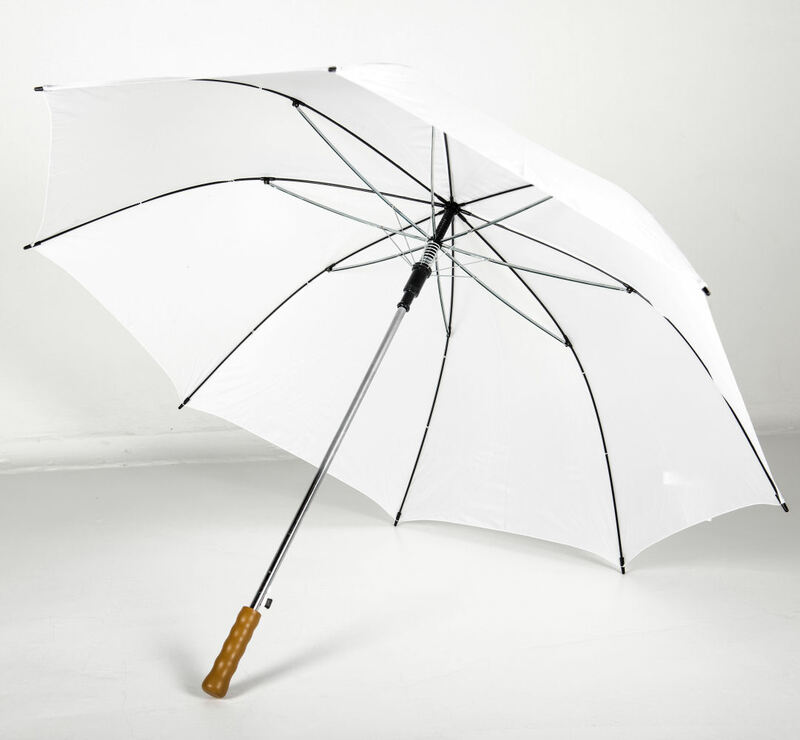 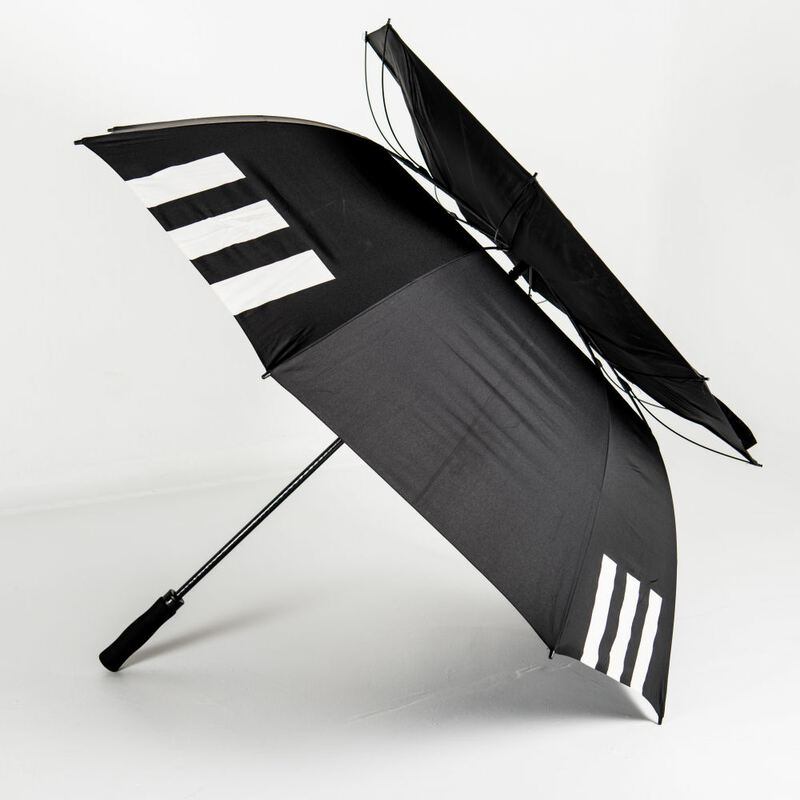 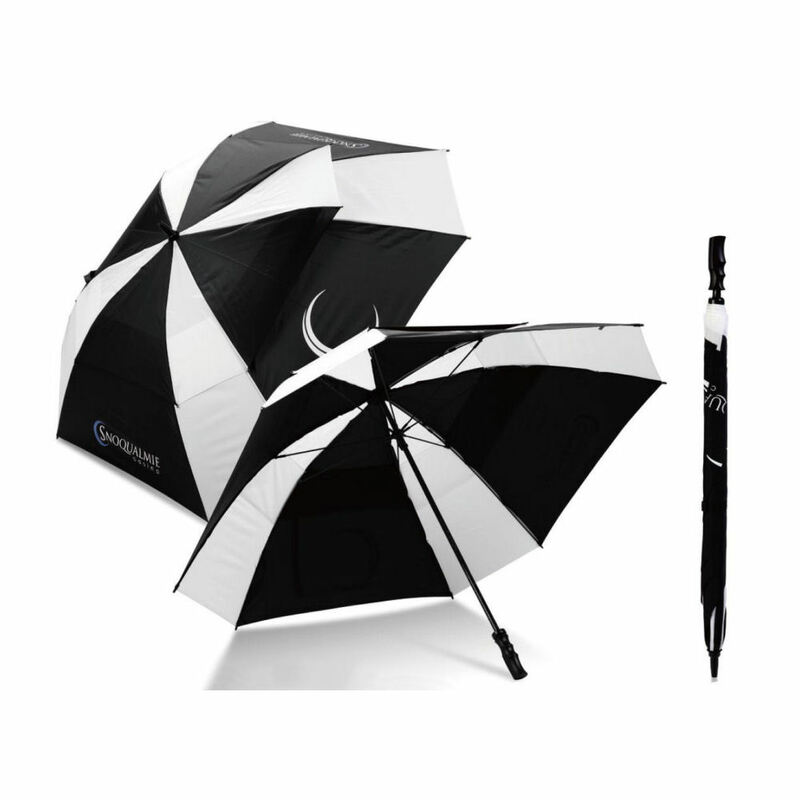 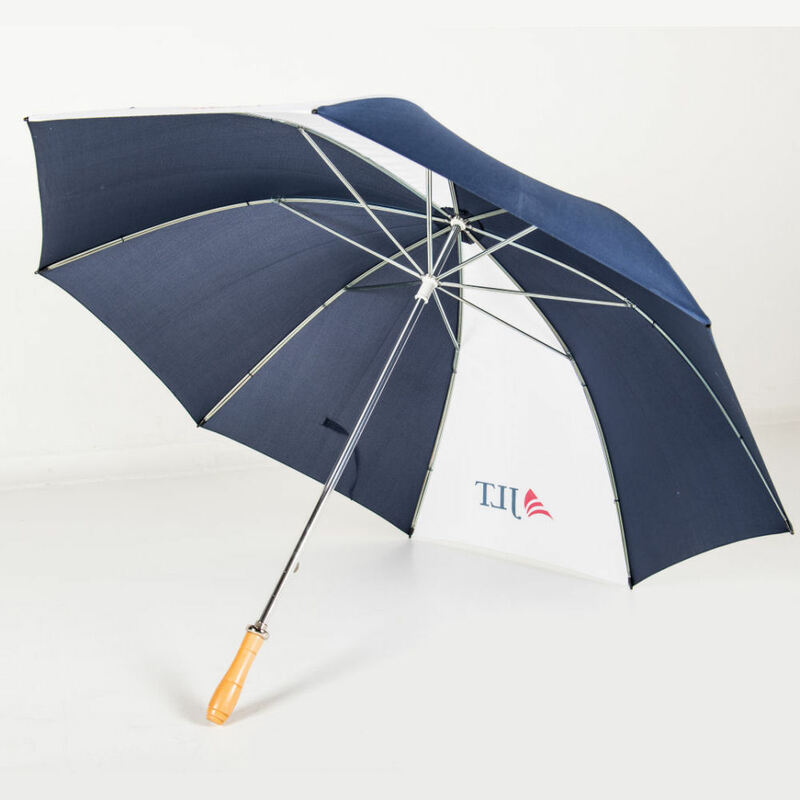 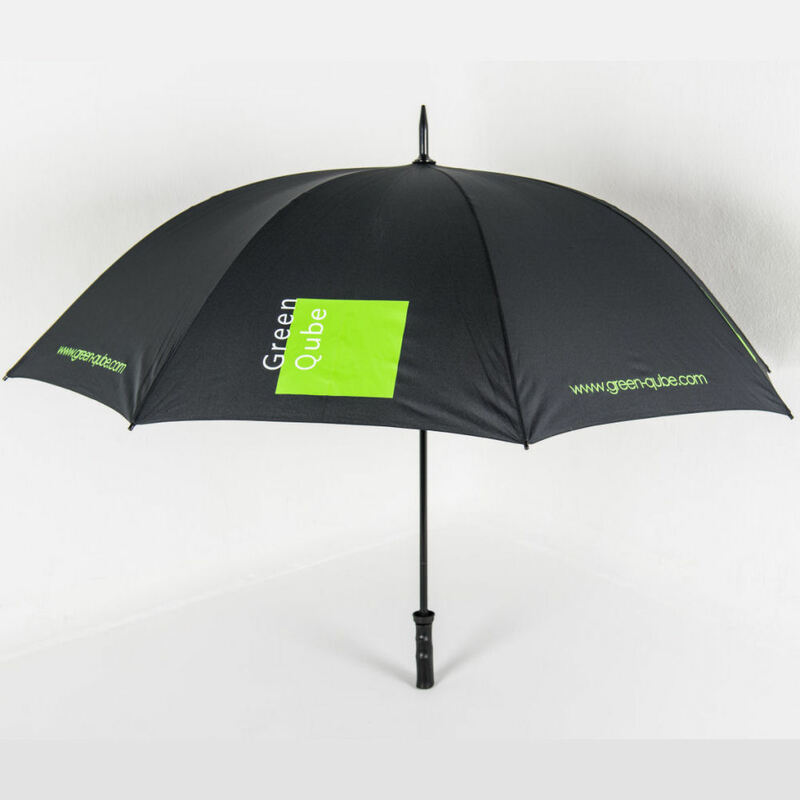 For a tough, durable and high-tech solution, opt for one of our golf branded umbrellas. 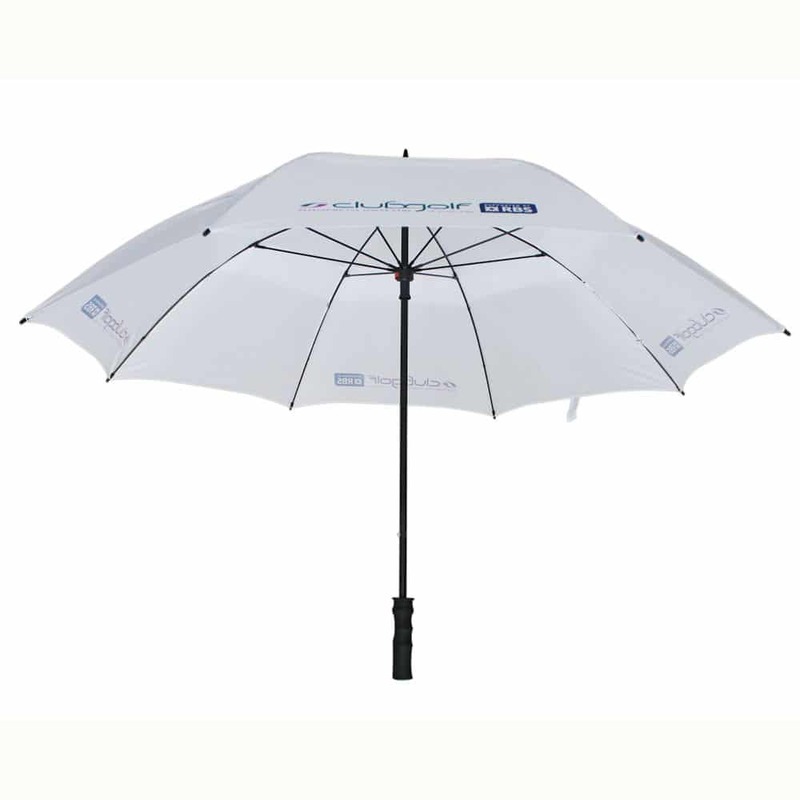 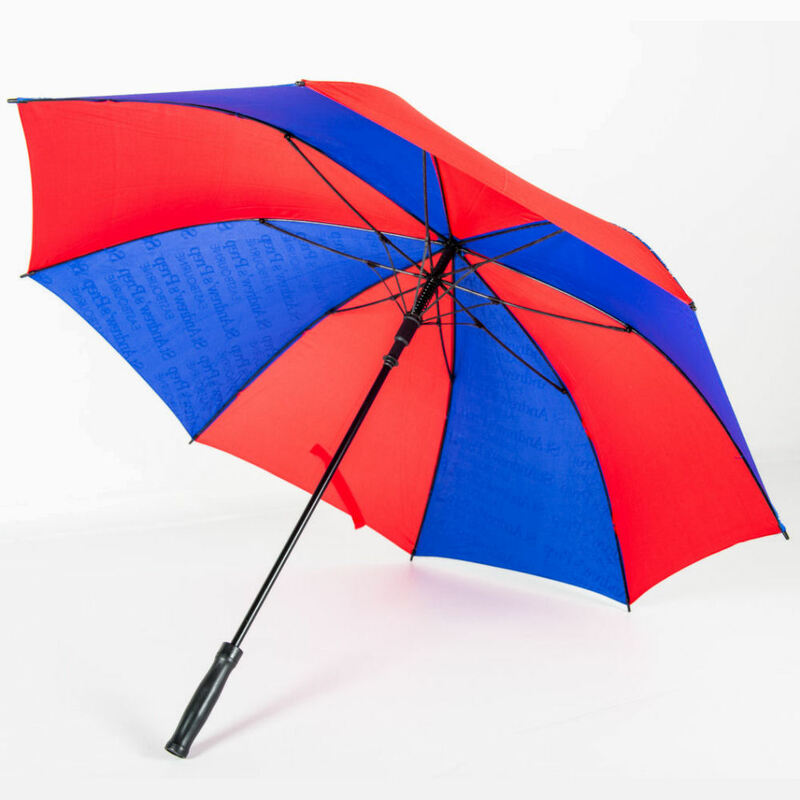 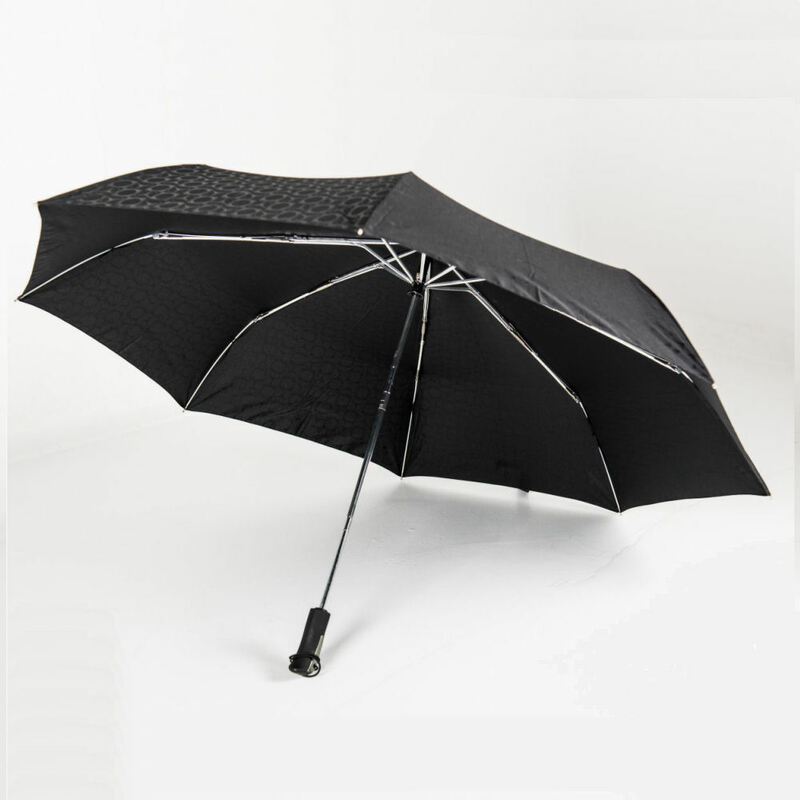 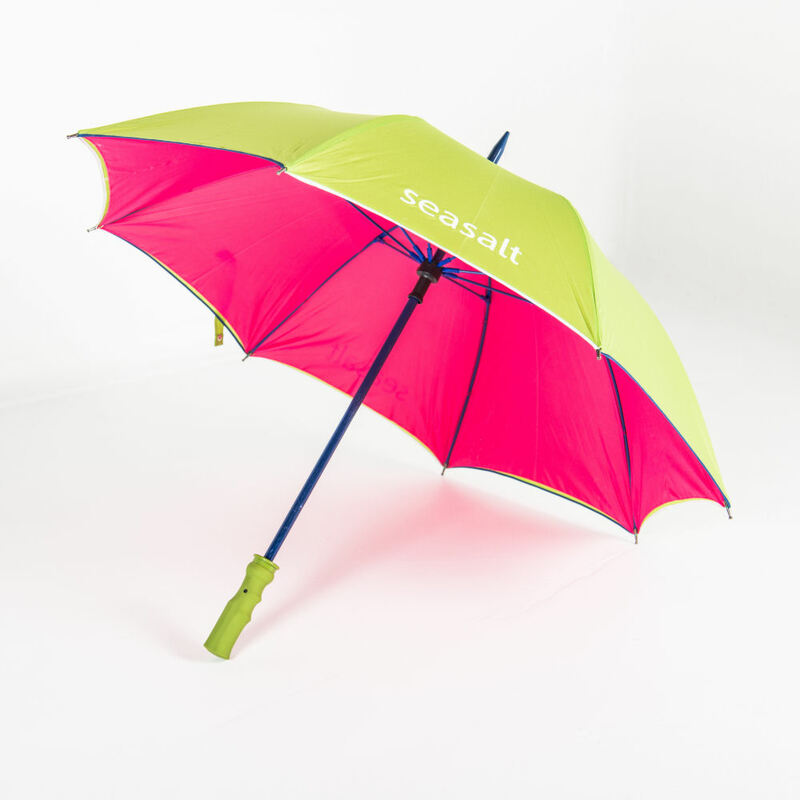 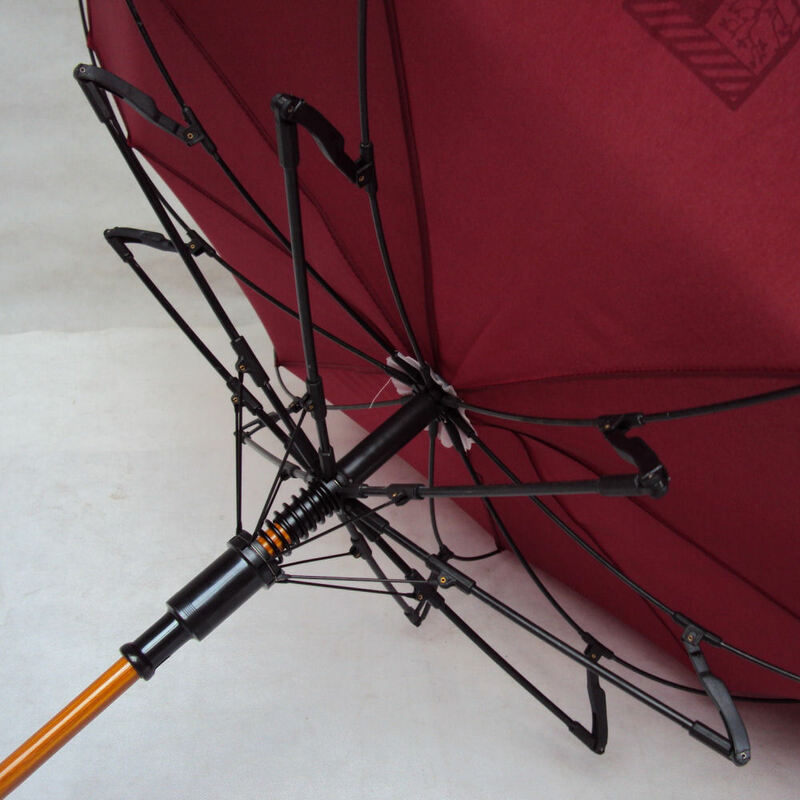 These promotional umbrellas are large and very strong making them ideal for sporting events. 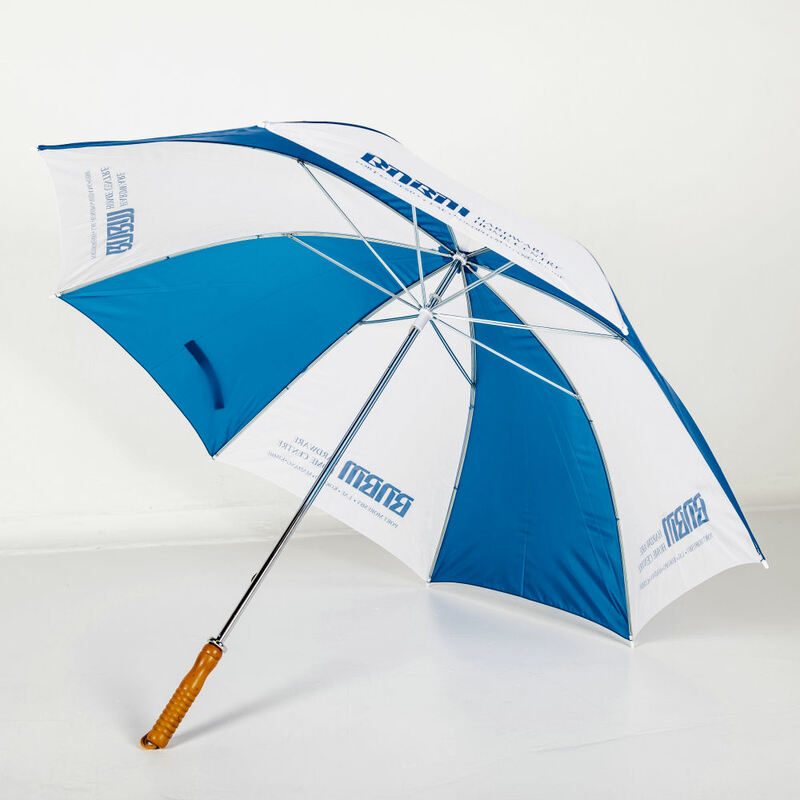 And remember they are fully customisable so you can personalise them specifically to your organisation and branding.